Stabile, Chris, and Ershler, Jeff, eds. I was recently talking with my former doctoral advisor about a new position I accepted with the university where I teach. 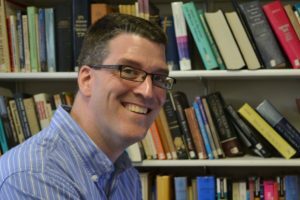 His seminary is exploring innovative ways of delivering courses, and I wanted his counsel as I investigate moving my programs completely online. As we were talking, he simply said, “The educational landscape has changed, and we must change with it if we are to survive.” This is something that I am fully aware of and advocate for. However it meant something more profound coming from someone who I respect, someone who has been at the forefront of practical ministry education and yet often concedes that keeping up today is more difficult than ever. It is time to change. And not just our feelings on distance or online education, for that is now simply a question of location. Education occurs in the classroom, and that classroom may be in a traditional face-to-face format or an online format or both. In short, distance or online education is here to stay. The challenge that is before us remains a consistent two-fold challenge: what content will we deliver, and how will we deliver that content. This two-fold challenge is both a matter of content and context (or community). It is because of this essential nature of education that constructivism has maintained such a central theory of education. Originally devised as an educational theory by John Dewey and provided a psychological foundation by Jean Piaget, constructivism is a process where a learner constructs meaning based on their subjective perception of objective reality. Briefly stated, constructivism is an active process where learners construct meaning together in a learning community through their shared experience rather than simply receiving processed information from an expert. Content is gauged against the individual and shared experiences of the learning community as meaning is generated out of conversation, collaboration, conflict, and consensus. All of this is essential to understanding the profound nature of this short collection of essays which is the focus of this review . 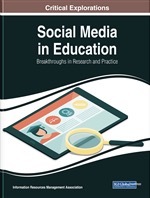 Stabile and Ershler, the editors, have gathered together a team of educational constructivists to assess the theory’s continued validity in this social media era. 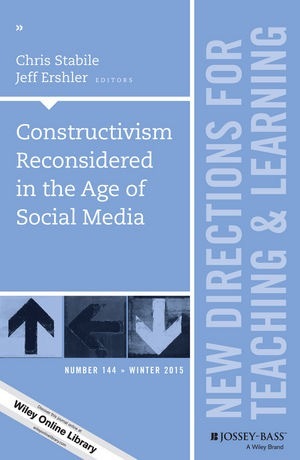 By their own admission, “Social media is constructivist” because it “embodies constructivism itself as the users engage in the development of their own meaning” (1). While this volume tackles the enormous complexity that is the digital village, the technical use of social media is not the focus here. 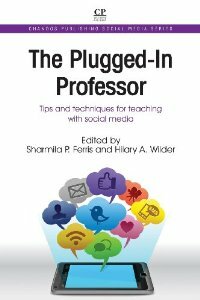 It is assumed that faculty are tweeting, instagramming, snapping, and pinning along with their students (or, at least, are aware that this is how people communicate today). No, the focus is on whether constructivism remains a viable option for engaging the learning process. Each of the authors seems to give a shared assent, then, to two assertions: (1) the social media era is inherently invested in crafting meaning through the shared experience of community engagement; therefore (2) constructivism remains a (if not the) viable learning theory because of its focus on crafting meaning through shared experience of community engagement. 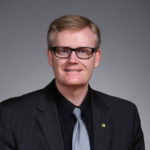 If we who teach undergraduate, graduate, doctoral, and post-doctoral students are going to remain relevant, then we must no longer see ourselves as experts who disseminate information to our paying customers. 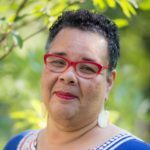 We must see ourselves as conversation partners, community facilitators, and wise mentors. We must begin constructing the classroom around a workable theory that respects our current digital age. Thankfully, for those who are unfamiliar with learning theories, Stabile and Ershler offer a timely and thoughtful collection of essays to introduce the reader to an essential theory that is still as useful today, if not more so due to the connectivity of the social media age, as it was when crafted nearly a century ago.